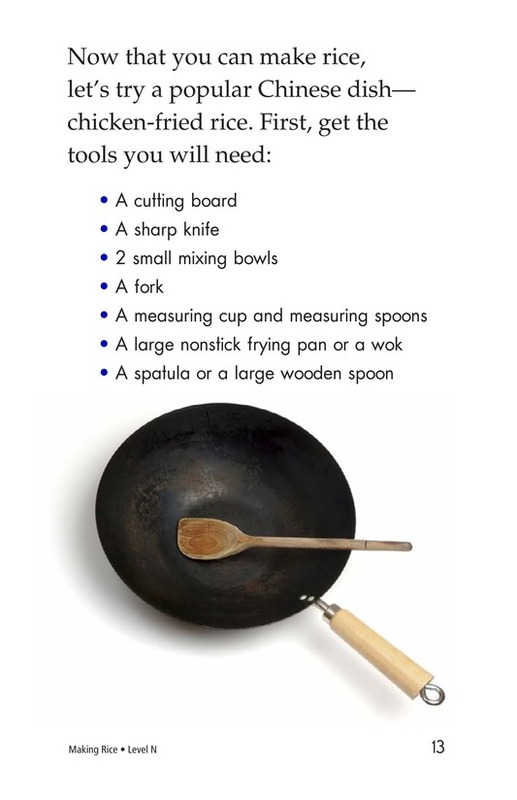 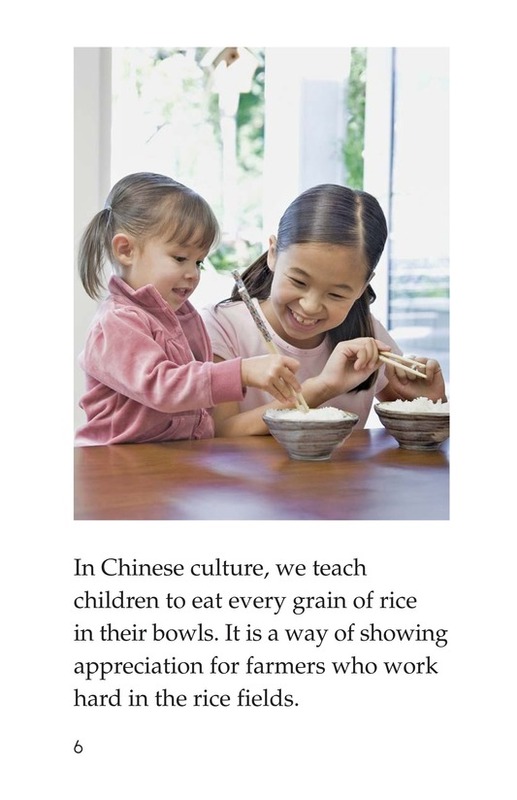 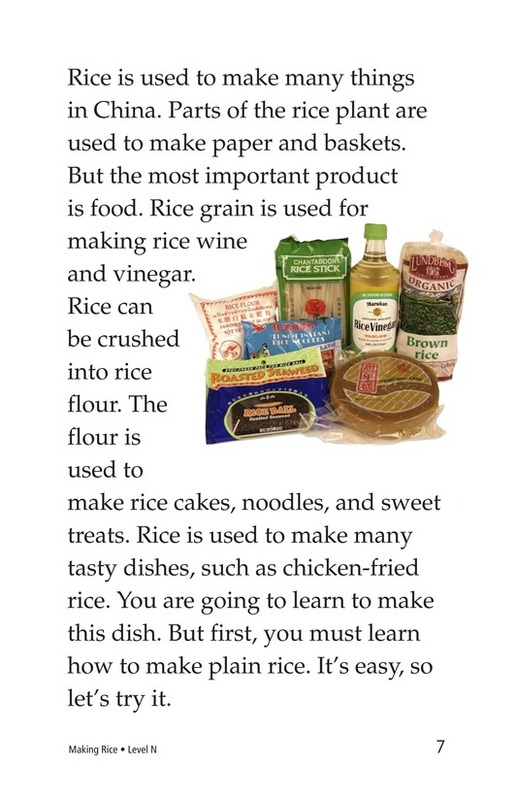 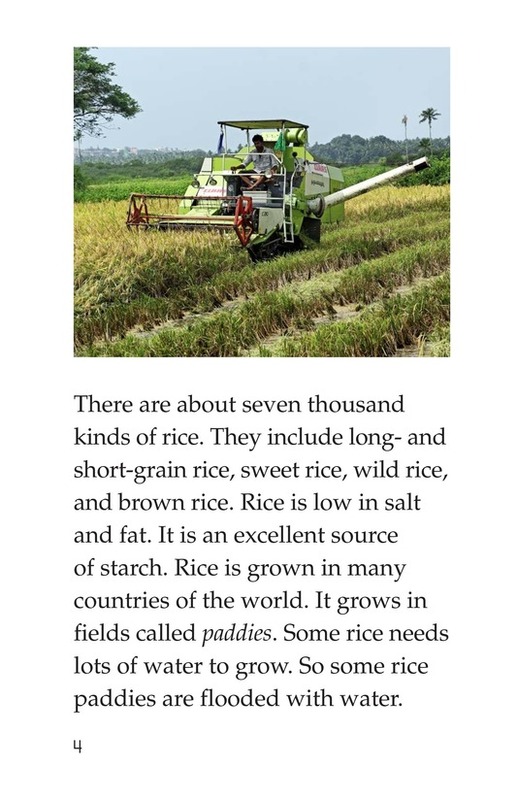 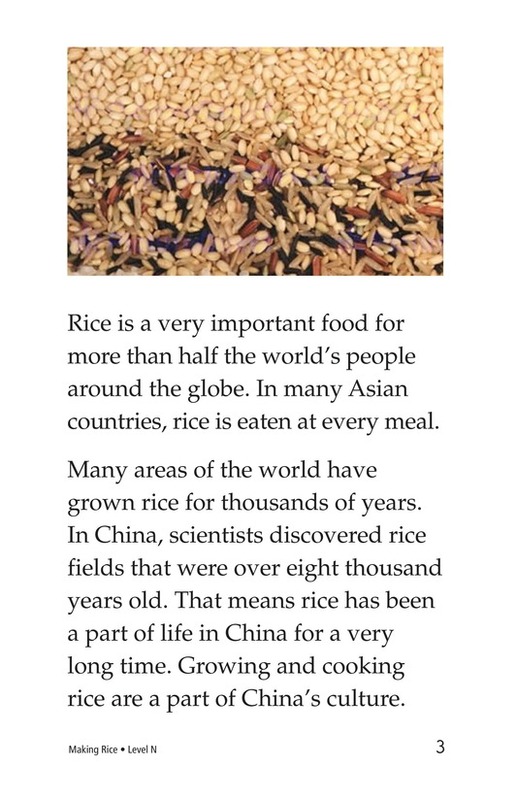 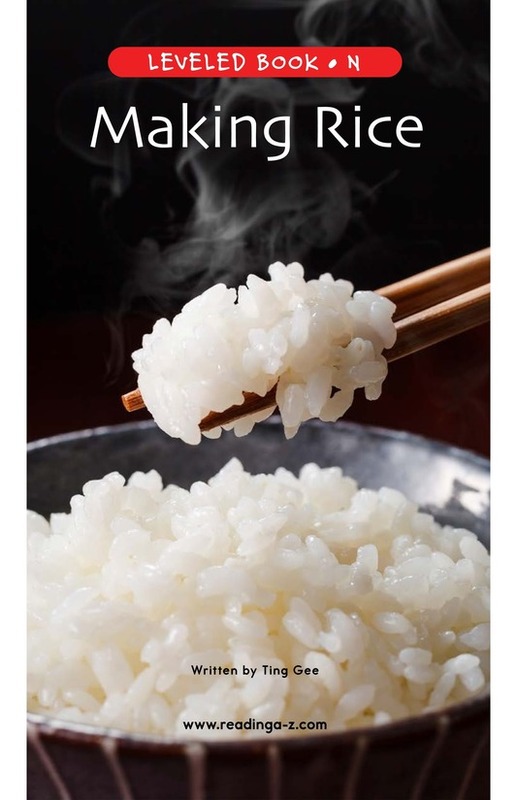 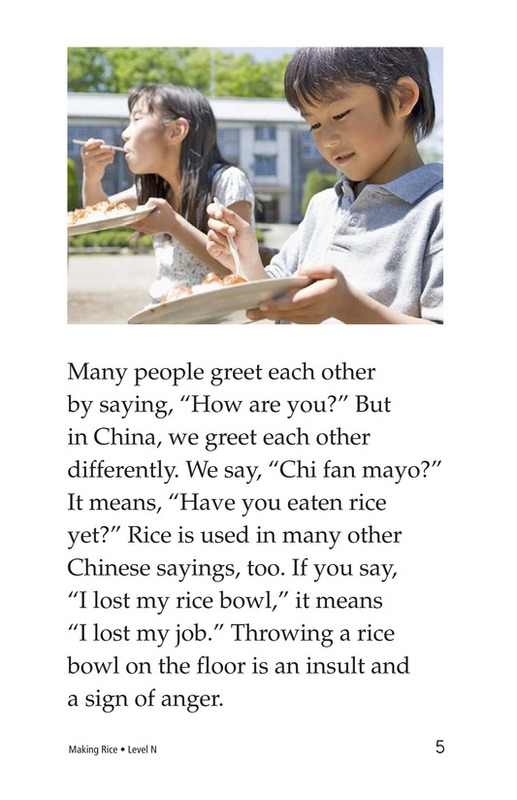 Making Rice is an informational text about rice and its importance in China. 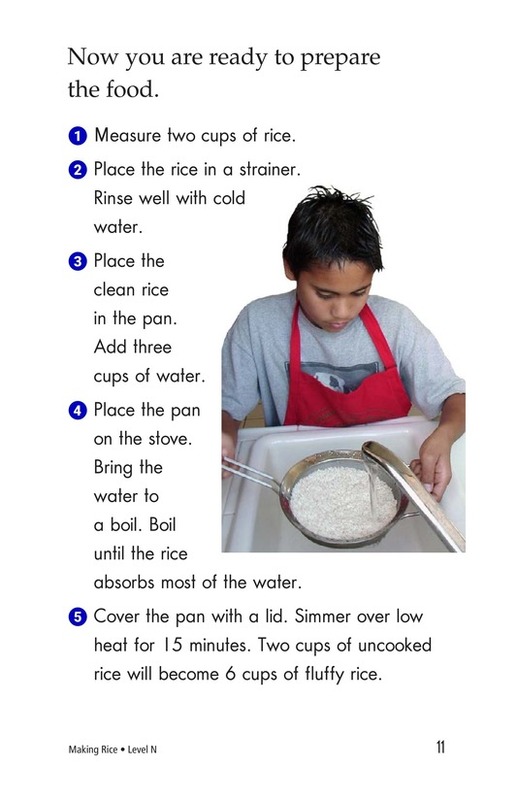 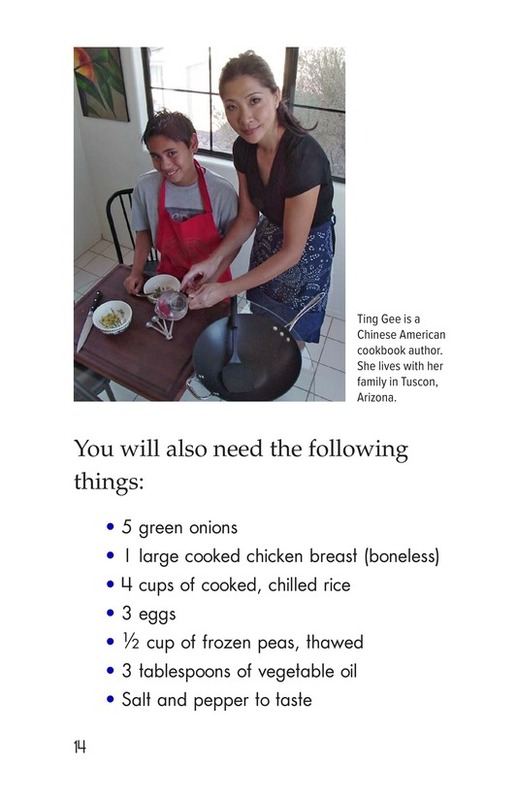 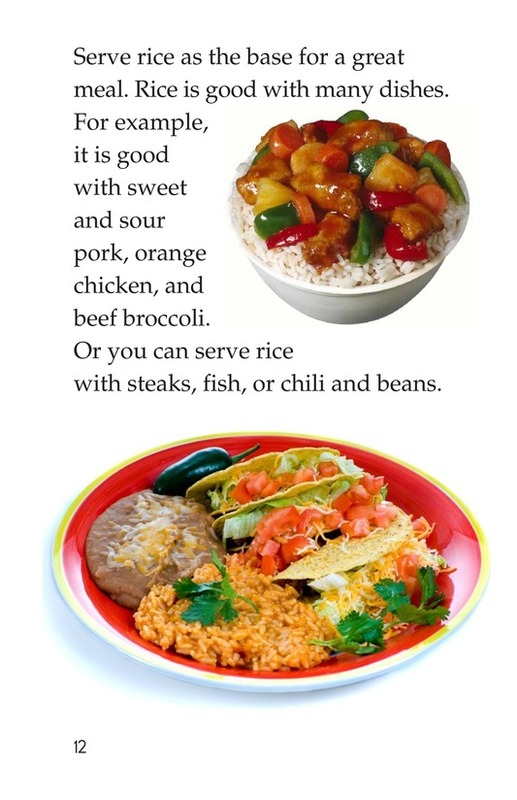 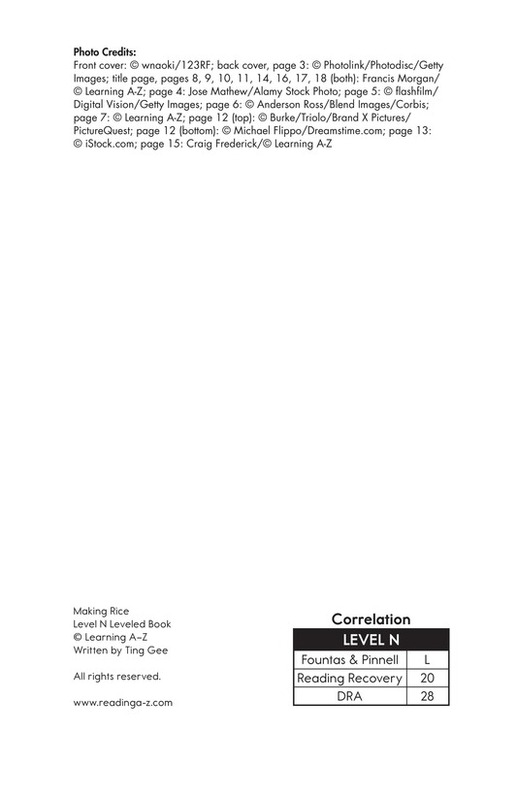 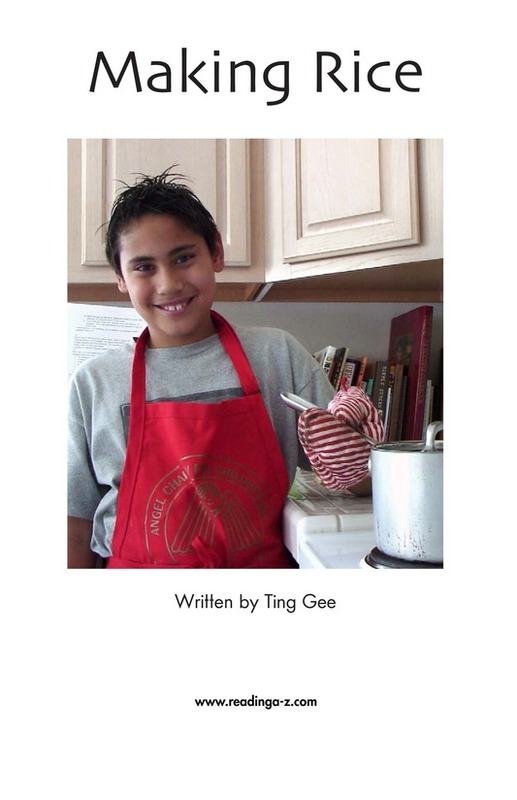 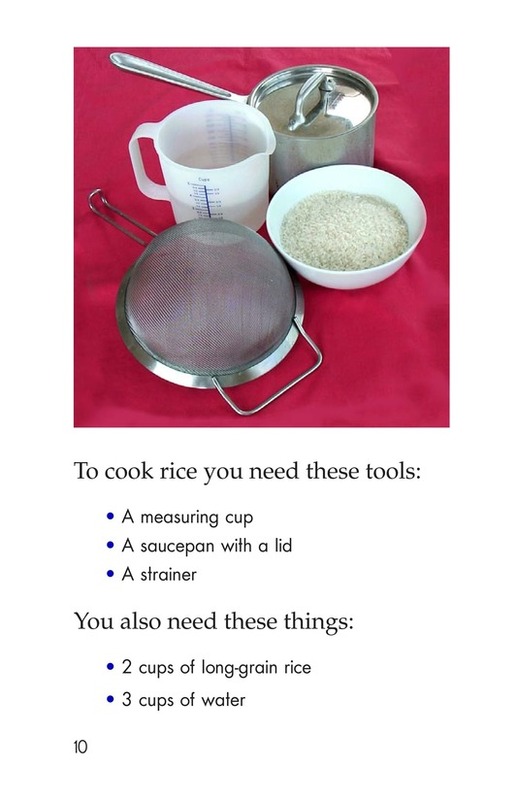 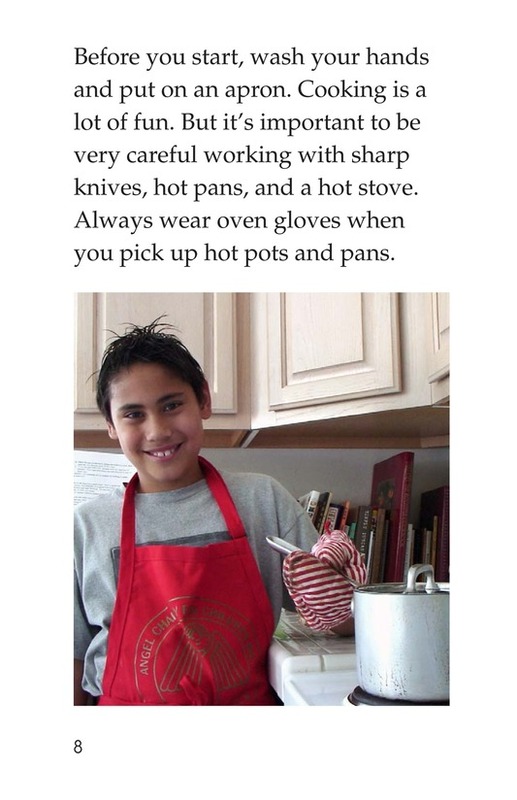 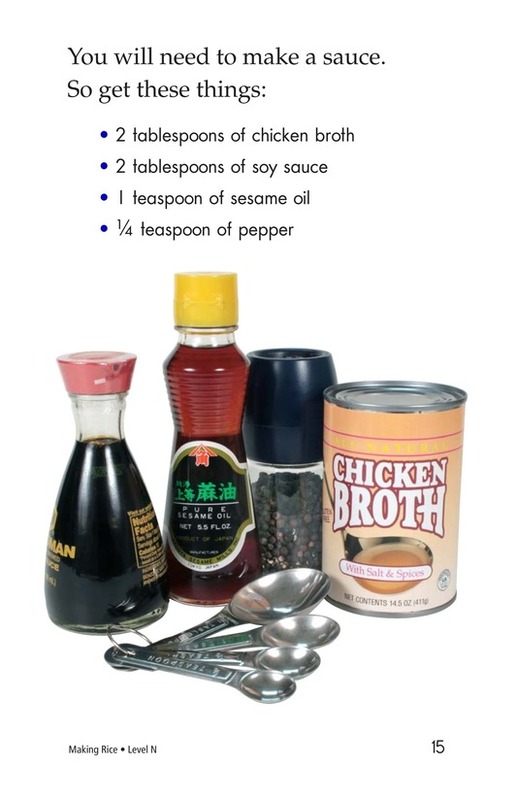 The book provides instructions on how to prepare and cook rice. 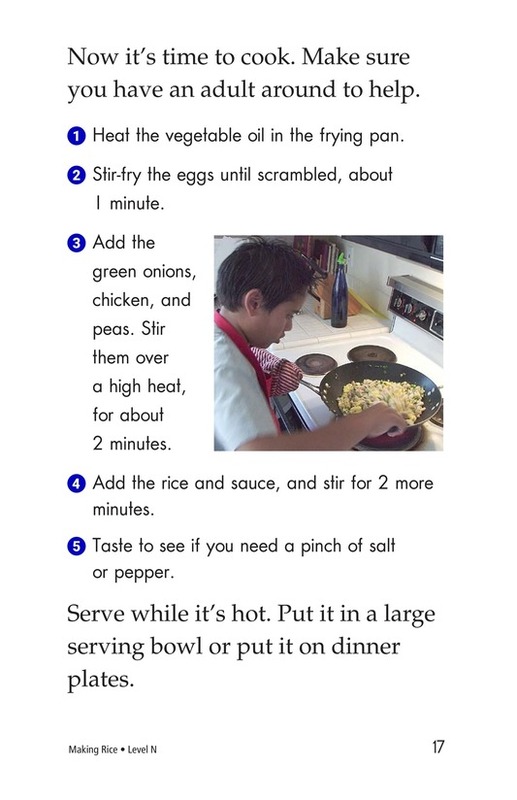 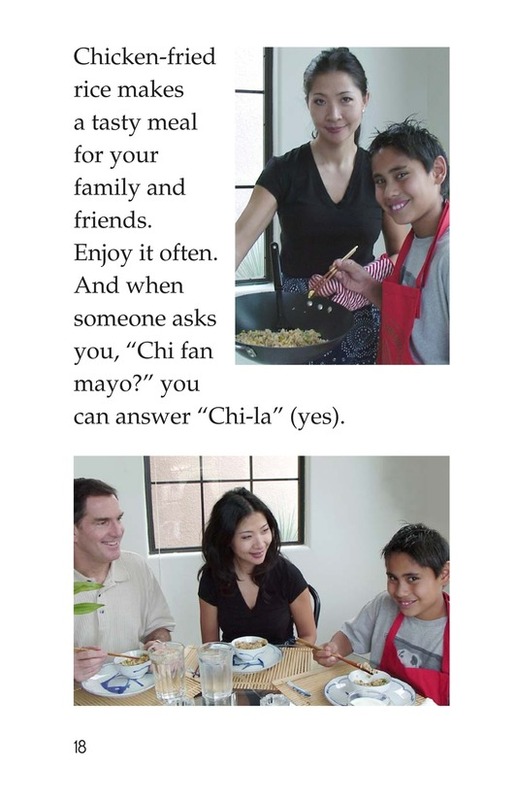 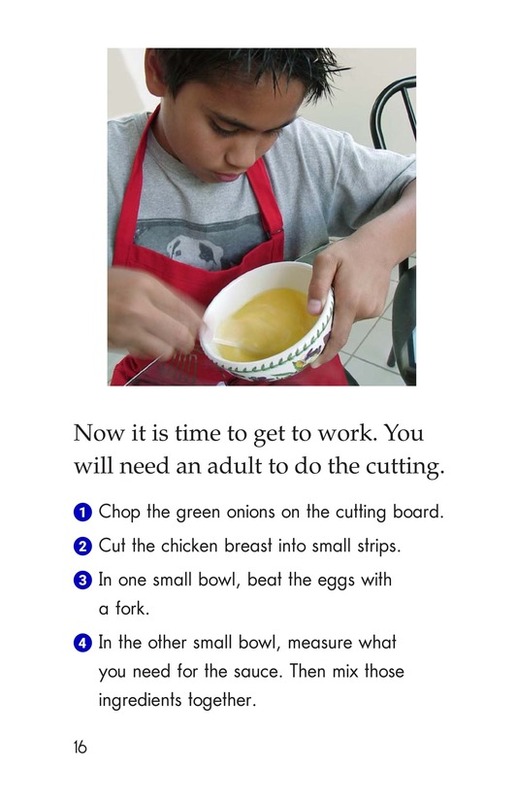 Also included is a detailed, step-by-step recipe for chicken-fried rice that the whole family can enjoy.